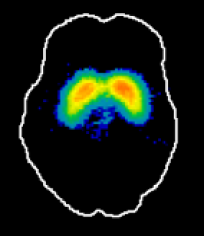 SPM8 for PET and SPECT is an intermediate-level, 4-day data analysis workshop designed for investigators having familiarity with the fundamental principles of PET and SPECT data acquisition, with at least six months experience in analysis. 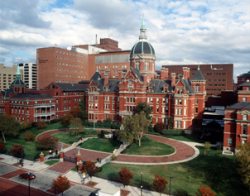 It will be held at Johns Hopkins University in Baltimore, MD from AUG 14-17, 2012. It is a satellite meeting of The 9th International Symposium on Functional Neuroreceptor Mapping of the Living Brain (NRM12). Location: Directions to the classroom (ROOM 510) in the School of Nursing Building can be found here. The fee for the program is US$1500. Reduced rates of US$1250 for post-doctoral fellows and US$1000 for undergraduate, graduate or medical students are available. A 20% discount is available to all Johns Hopkins University investigators. Accommodations: Lodging near the medical campus is available at McElderry House.